Books, both printed and online, are found by searching the library's online catalog, iLink. For a general overview of the library's collection on a specific topic, use the Word or Phrase or Subject Search boxes. If you know the author or title of the book, use those fields. If your search gives you too few results, please contact the Reference Librarian for help in refining your search strategy. 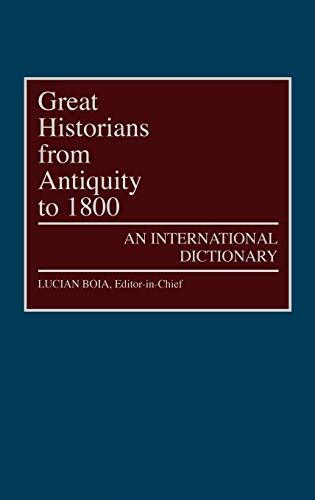 Contains over 600 biographical listings of historians from more than 35 countries. Includes cross referencing and indexes. 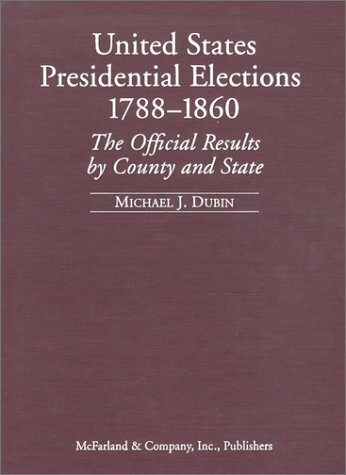 Presidential Elections, 1789-2000 by Congressional Quarterly, Inc. 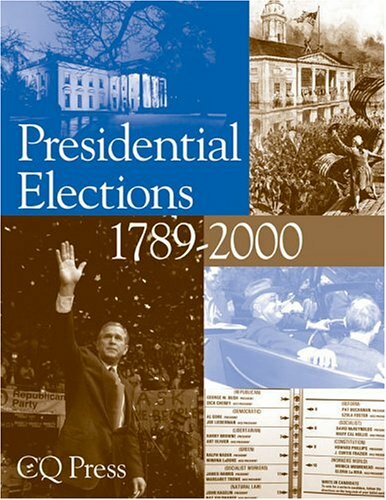 Covers elections for each president as well as the overall process from start to finish. Provides national maps, voting records, and biographies of presidents and vice presidents. 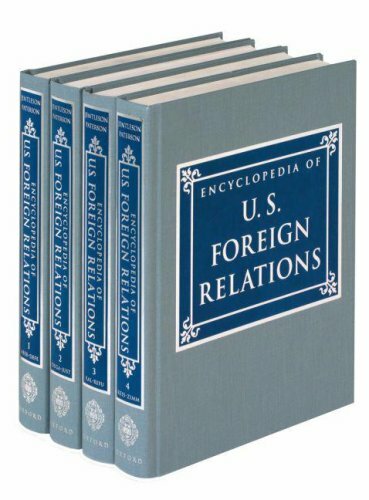 Includes more than 200 major speeches by the 43 U.S. presidents, from Washington through George W. Bush. Each chapter covers the president's career and speaking style. Context is provided for each speech. Listed by state and county, entries provide each candidate's name, party, the number of votes received, and the percentage of total votes. 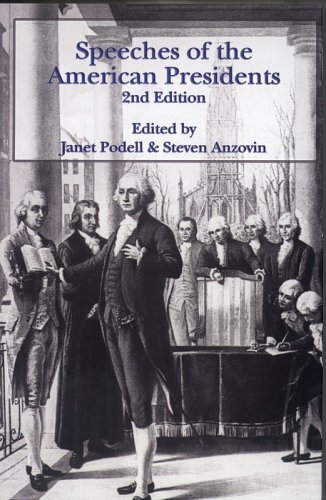 An introductory note describes the history of voting for presidential electors and the influence of political parties. Maps showing presidential election districts are also included. 2,500 entries on significant people, events, and movements. Several useful tables are provided, including lists of office-holders and winners of the Nobel peace prize. 1,700 entries that range from brief identification to in-depth articles. Coverage is comprehensive and maps, charts, graphs, and photographs are found throughout. 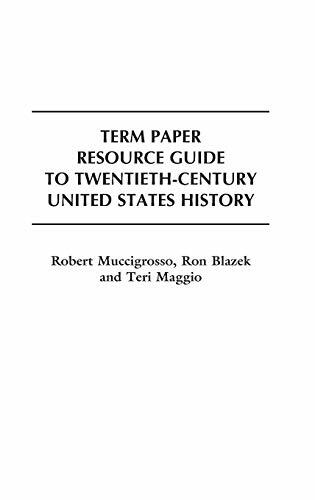 provides students and their teachers with 600 term paper ideas and cites more than a thousand print and nonprint sources on the 100 most important events that have shaped 20th-century world history. Each entry consists of a capsule description of the event, suggestions for research papers about the event and a wide-ranging annotated bibliography. This is not an all inclusive list but by noting the call numbers, you will be able to browse the shelves to find additional material on that subject area. This bibliography offers assistance to helping Alabamians gain find information about Alabama's past. The author writes that this "bibliography should be classified as select with emphasis on secondary sources. Published primary sources have been included. 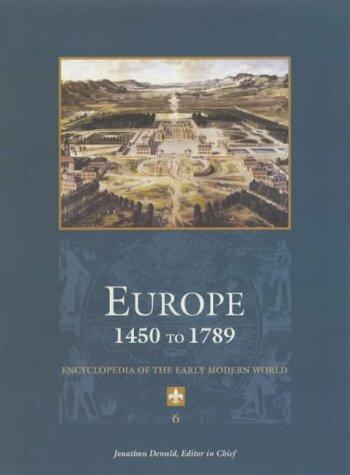 The time span extends from the period of European exploration in the 16th century through the year 1994". 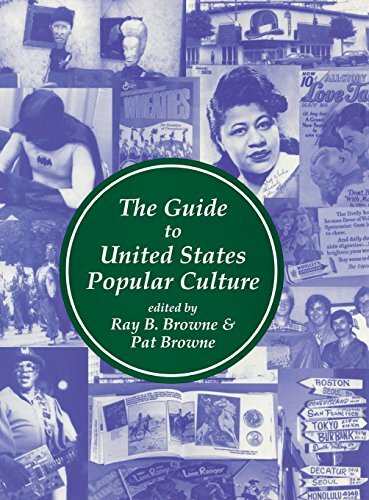 Organized by types of information sources, the book selectively covers guides to the literature of popular culture. Each section is arranged by subject. 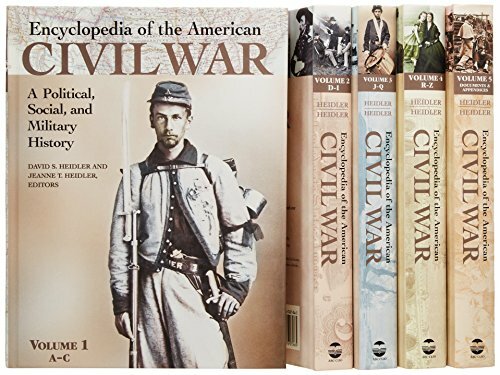 An award winning and highly recommended comprehensive reference set on the political, social, and military aspects of the American Civil War. Over 1,600 entries. Examines the ways in which Americans and their government have interacted with the world. 1,024 articles by American and foreign scholars. Extensive cross-referencing and a comprehensive index. 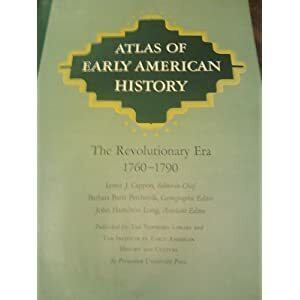 1500 entries covering the entire colonial period, from the earliest settlements in 1600 through the American Revolution to nationhood under the Articles of Confederation in 1781. 1,600 entries, arranged alphabetically, ranging in length from 140 to 1,500 words. Covers popular music, literature, movies, television, magazines, comic strips, sports, material culture, activities, events, and individuals important to these areas. 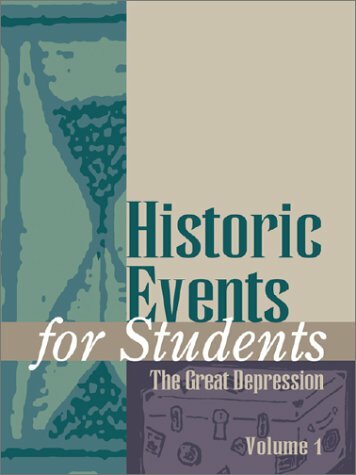 Designed for high-school students, this set presents the Great Depression in terms of 45 key topics arranged alphabetically from American Indians to Tennessee Valley Authority. 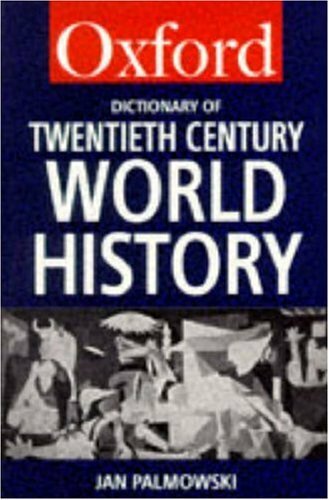 Entries on 100 of the most important events and developments in twentieth-century U.S. history, in chronological order. Each entry consists of a short description of the event, followed by five specific suggestions for term papers about the event, and a wide-ranging annotated bibliography of 15-35 books, articles, videos, and a web site appropriate for student research. 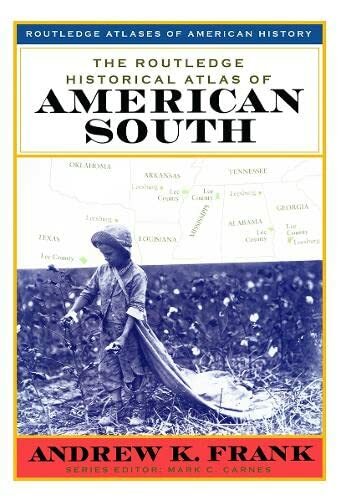 An examination of the contributions to American life made by more than 300 individuals, all of whom have ties to Alabama. Focus on a historical view of the divisions in the peninsula that have led to present-day tensions rather than on the 1950-53 conflict. 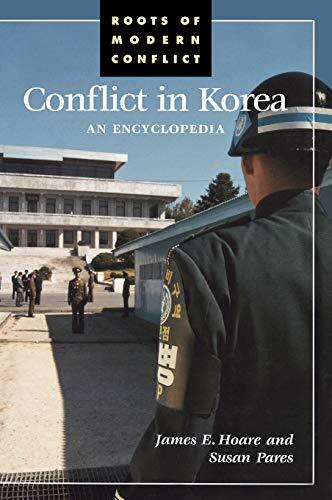 The alphabetically arranged entries cover Korean history from early times to the present but emphasize 20th-century developments. 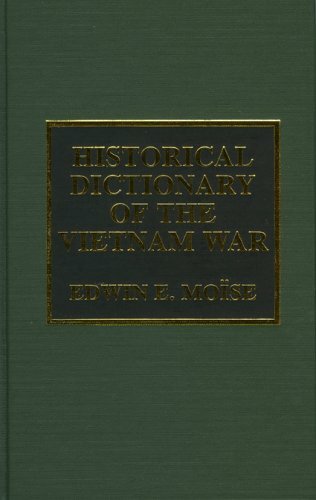 This comprehensive political, social, and military history of Vietnam has been condensed from a three-volume edition into this affordable, single volume, which includes more than 900 alphabetically arranged entries, 200 primary source documents, and more than 70 illustrations and maps. 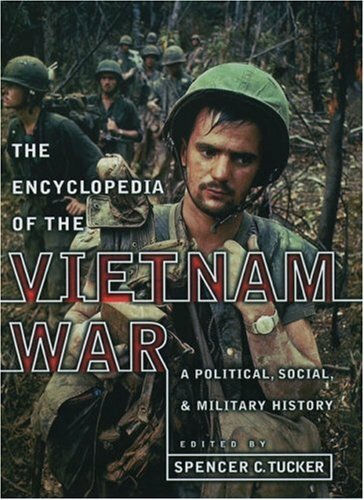 Deals comprehensively with both military and political aspects of the war, and with the events-especially those from 1954 onward - that led up to it. More than 600 detailed entries. 750 articles by 450 scholars from around the world, focusing on the last 200 years. Focuses on high culture, with some attention given to historical and social context. Most entries are biographical; others treat institutions, newspapers or magazines, schools of thought, theaters, etc. 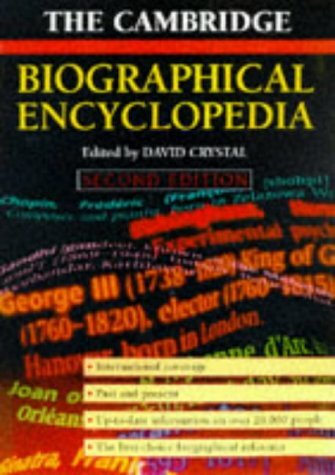 Concise dictionary entries as well as a handy overview of geography and history of the country, a chronology, lists of monarchs and prime ministers, several maps, and an appendix of entries that will appear in the forthcoming second volume. Traces the history of US territorial expansion, from the 1750 founding of Fort Cumberland to the early 20th century. Includes black-and-white illustrations and photographs. Historical atlas of Africa by General editors, J.F. Ade Ajayi & Michael Crowder ; geographical editor, Paul Richards ; linguistic editor, Elizabeth Dunstan, cartographic designer, Alick Newman. 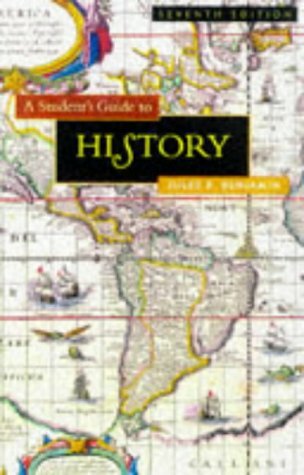 Contains photographs and multicolor maps.Its three main types of maps (showing "events,'' "historical processes,'' and "numerical data'') cover 71 subjects ranging from "Relief and rainfall,'' to "Distribution of Late Stone Age industries,'' the "African diaspora,'' and "Decolonization and independence.'' Additionally, the narrative accompanying each map is enough to qualify this work as a history text. This atlas contains place names of current cities and towns and historic points of communication and commerce. Maps of each of Alabama's 67 counties are included and the larger counties contain more maps. 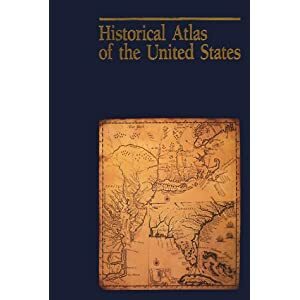 The historical atlas of political parties in the United States Congress, 1789-1989 by Kenneth C. Martis, author and editor ; Ruth Anderson Rowles, cartographer ; Gyula Pauer, production cartographer. Contains detailed multicolored maps which point out new possibilities for historical inquiry. The dynamics of local, regional, and national elections are made graphically evident. The party affiliation of each member of Congress is clarified, with sources cited. 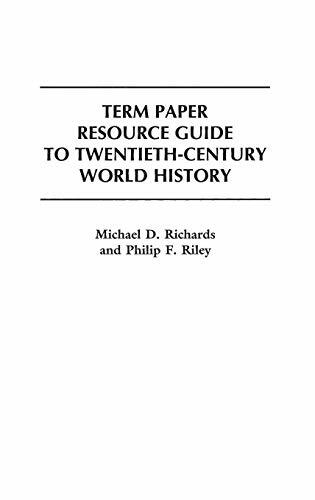 The introductory section helps place the vast amount of information (the bibliography lists 700 sources) conveyed by the atlas's maps and statistical pie charts into proper historical and political context. 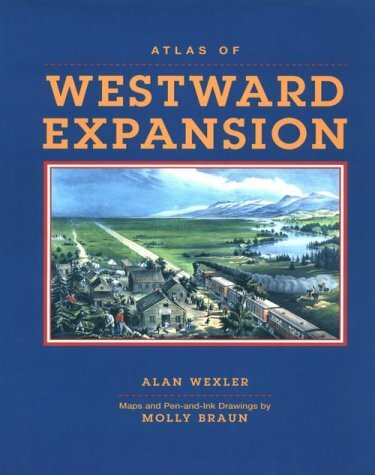 Contains historical photos and art together with NGS's splendid cartography, charts, drawings, and photos. 380 maps, 450 photos, and 140,000 words. Topics are: the land, people, boundaries, economy, transport and communication, and communities. Based on: The Atlas of congressional roll calls / prepared by the Historical Records Survey in New York City, 1938-39 and New Jersey, 1940-42. 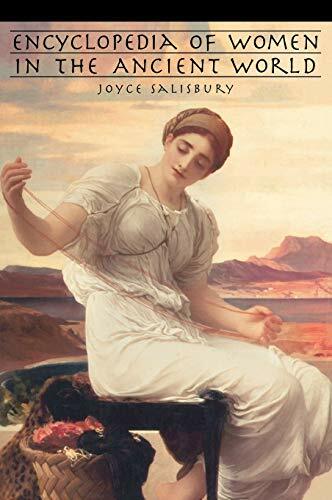 Begins with pre-Columbian America and proceeds through colonial America, the Civil War, the Gilded Age, the early 20th century, post-war America, and current issues through the election of 1994. Arrangement is in nine sections which are subdivided into 120 topics. The official atlas of the Civil War by United States. War Dept. 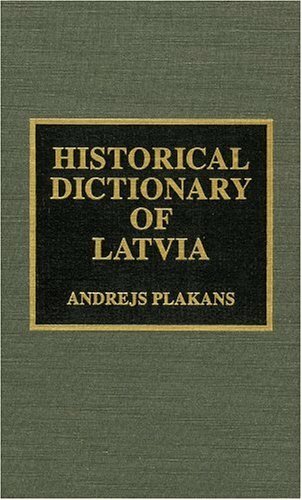 Reproduction, slightly reduced, of the atlas originally issued in 3 vols. 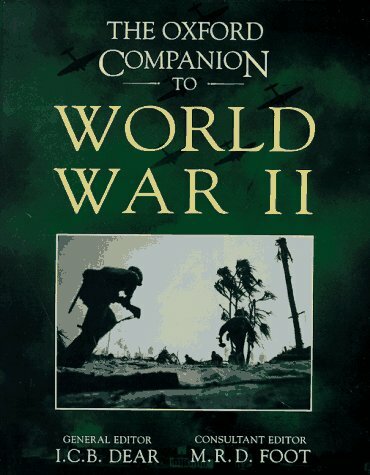 to accompany the War Dept. 's The War of the Rebellion. Original title page reads: Atlas to accompany the official records of the Union and Confederate Armies. Philip's atlas of world history by Philip's Map Studio. 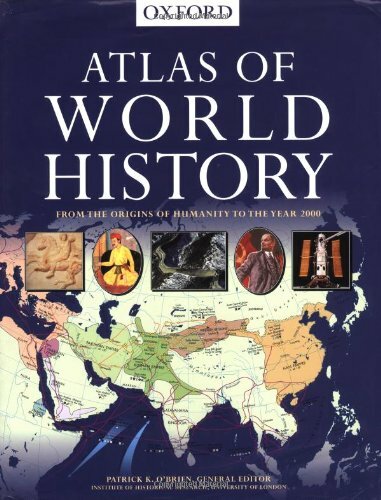 The Atlas of World History traces 12,000 years of history with 450 full color maps and over 200,000 words of text. In addition, more than 200 illustrations and tables complement the fascinating chronological narrative written by dozens premiere scholars. Coverage spans from the first European settlers and resultant Native American migrations up through modern times. Includes 50 color maps. 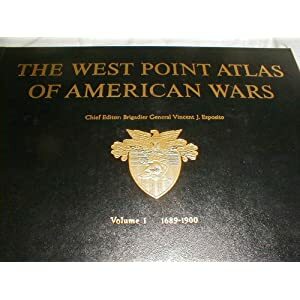 The West Point atlas of American Wars. 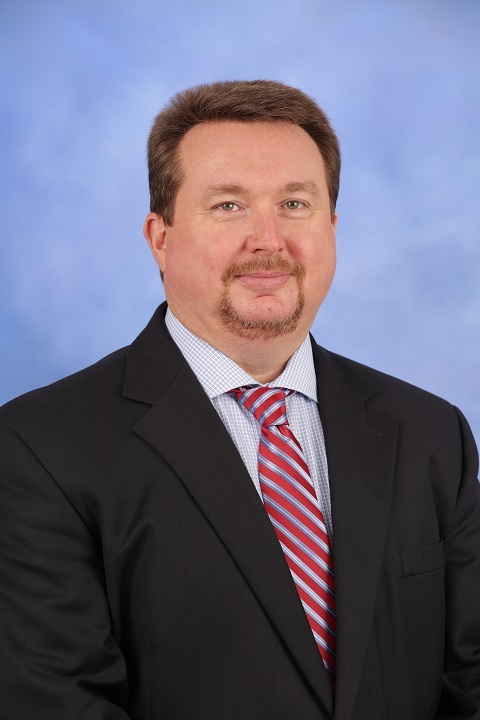 by Chief editor: Vincent J. Esposito. With an introductory letter by Dwight D. Eisenhower. v. 1. 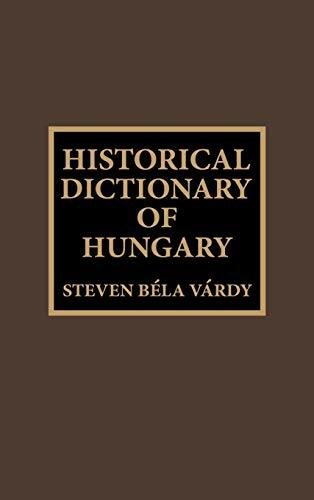 1689-1900.--v. 2. 1900-1953. 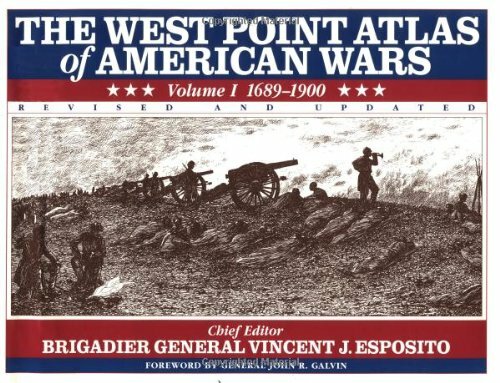 Newly revised and updated, definitive altas of American wars covers the every major conflict in which the United States participated from 1869 to 1900, including the Revolutionary War, the War of 1812, and the Civil War. 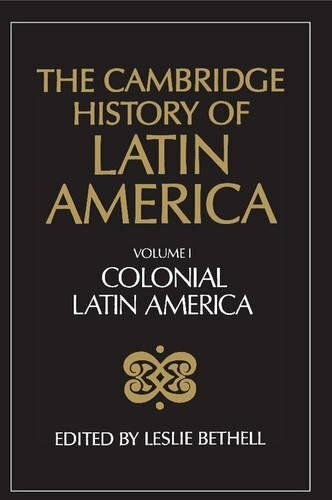 According to the reviewer Americas is the most authoritative history available of contemporary Latin America and the Caribbean. 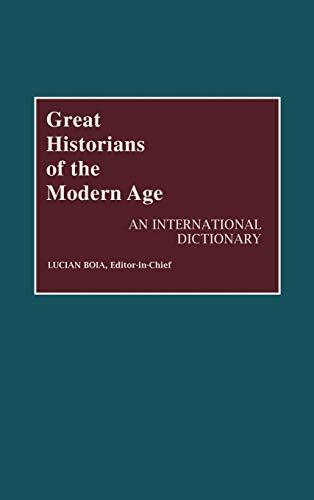 Translated from the 13th edition of what has become the standard history of Latin American since it was first published in 1967. 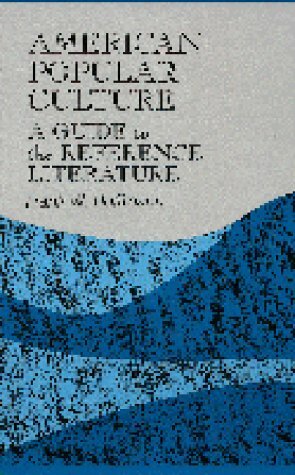 Includes a new epilogue and a bibliography for English readers. The coverage has been extended into the 1980s only in a concluding survey chapter. Now in its second edition, this history of South and Central America provides new coverage of twentieth-century developments in politics, diplomacy, and economics, as well as social and cultural life. This new edition, revised and enlarged to take account of recently published studies as well as a rethinking of certain prevailing views, is a compelling reinterpretation of the independence era. The turbulent history of the independence movements is set forth with attention to key figures and their ideologies, regional differences, and the legacy of underdevelopment left by the wars of independence. 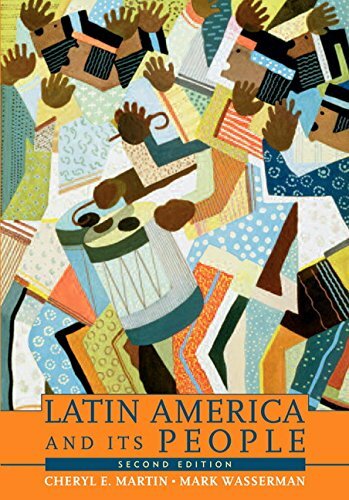 Written by two of the leading scholars in the field, Cheryl Martin and Mark Wasserman, Latin America and Its People presents a fresh interpretative survey of Latin American history from pre-Columbian times to the beginning of the twenty-first century. 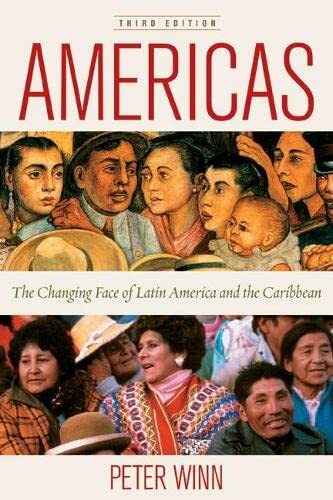 It examines the many institutions that Latin Americans have built and rebuilt - families, governments, churches, political parties, labor unions, schools, and armies - through the lives of the people who forged these institutions. Modern Latin America by Skidmore, Thomas E.
Prologue. 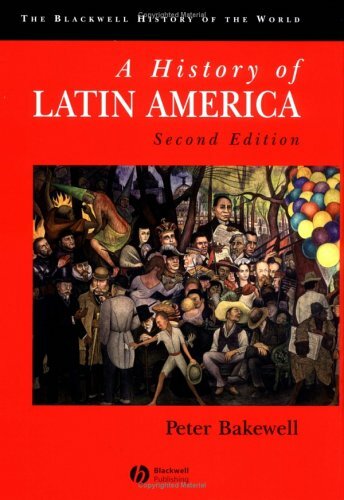 Why Latin America -- The colonial foundations, 1492-1880s -- The transformation of modern Latin America, 1880s-2000s -- Argentina : prosperity, deadlock, and change -- Chile : socialism, repression, and democracy -- Brazil : development for whom? 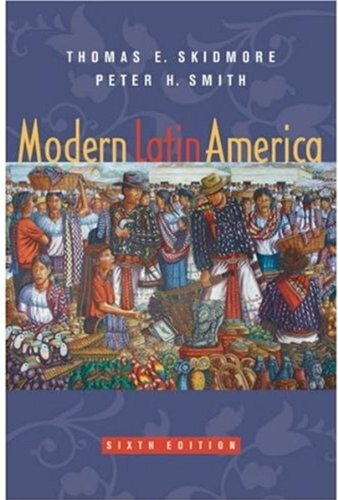 -- Peru : soldiers, oligarchs, and Indians -- Colombia : discord, civility, and violence -- Mexico : the taming of a revolution -- Cuba : late colony, first socialist state -- The Caribbean : colonies and mini-states -- Central America : colonialism, dictatorship, and revolution -- Latin America, the United States and the world -- What future for Latin America? 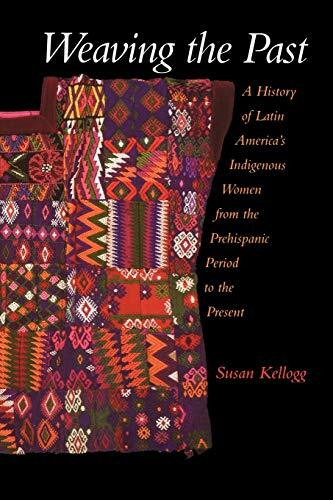 Weaving the Past offers a comprehensive and interdisciplinary history of Latin America's indigenous women. 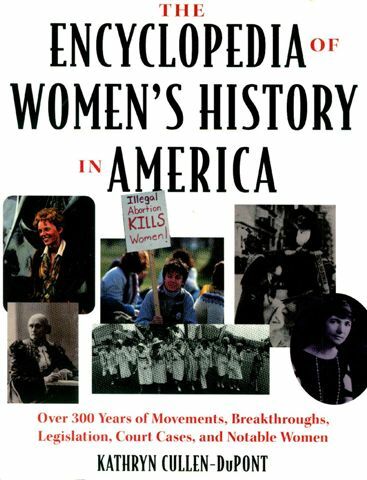 Over 500 entries examine virtually every aspect of the experiences, struggles and achievements of women in the US. Covers a wide range of topics: people, events, organizations, movements, and ideas. The signed articles average about half a page, are thoroughly cross-referenced, and refer as well to book-length treatments of the subject. 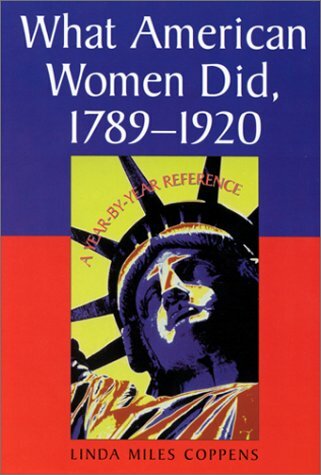 Covers women's lives and accomplishments year-by-year from the emergence of the republic in 1789 through the passage of the 19th Amendment in 1920. 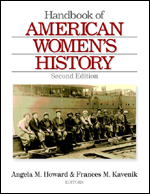 Chapters on each year look at women's everyday lives in various areas. Includes historical photos plus tables of statistics.